We at Shelton Landscaping & Maintenance will help you create individual beauty to your life and home by providing innovative services and high-quality products. 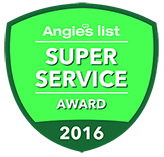 All of our endeavors are based on a foundation of family values, quality service, and customer satisfaction. With an entrepreneur spirit, Scott started his own lawn cutting business while in high school. Since he enjoyed getting to know his customers personally and had a passion for the outdoors, the decision to expand the business came naturally. 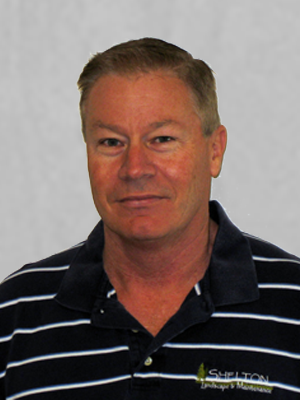 In 1977, while in college, studying horticulture, Scott launched Shelton Landscaping & Maintenance. 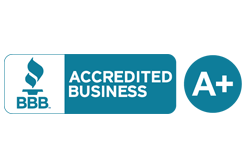 After college Scott was certified by the State of Missouri Department of Agriculture in Pesticide Applications of Ornamental and Turf Pest Control. 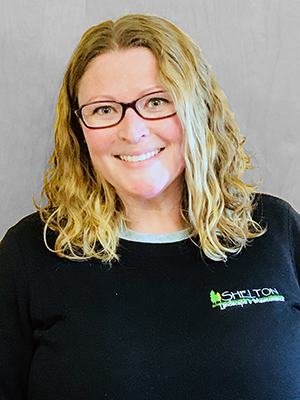 Lori is the Office Manager for Shelton Landscape. Lori graduated from Jefferson County Community College with an Associate Degree. 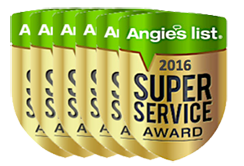 Lori is there to assist you with scheduling and your everyday needs. 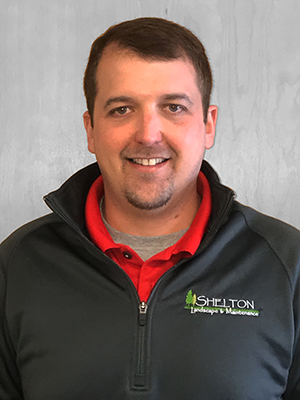 Clay has been with Shelton Landscape since January 2010. He is a Kansas State University graduate with a bachelor’s degree in Landscape Architecture. Building his resume through college, Clay worked with golf course designers, golf course contractors, and landscape contractors. 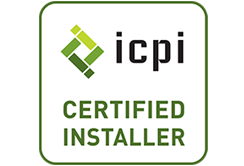 Today, Clay continues to keep up with construction standards in the hardscape industry by earning his ICPI (Interlocking Concrete Paver Institute) accreditation and taking the needed continuing education credits for its up-to-date status. Enjoying landscapes of all scales, Clay’s true passion is seeing a landscape take shape to become a living space. Amanda graduated from Kansas State University with a Master of Landscape Architecture. 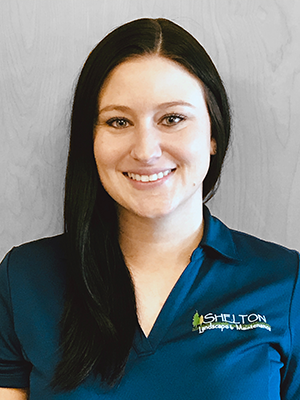 She joined the Shelton Landscape team in March 2017 and has over 7 years of experience in the residential and commercial landscape industry. Her favorite design project is one that allows her to think outside the box and utilize her broad range of skill sets including grading and earthwork, hardscapes, and plant selection. Brittany developed a love for the outdoors at a young age, so it only made sense to follow in her father’s footsteps. She studied horticulture at Meramec and loves taking on new challenges daily. She has worked for Shelton Landscape since January 2017. 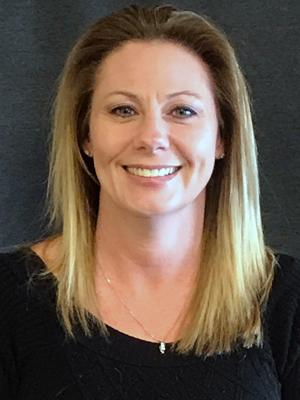 With a background in customer service, she finds it rewarding to work directly with the public while using her problem-solving skills and creativity to provide solutions and implement unique landscape designs.